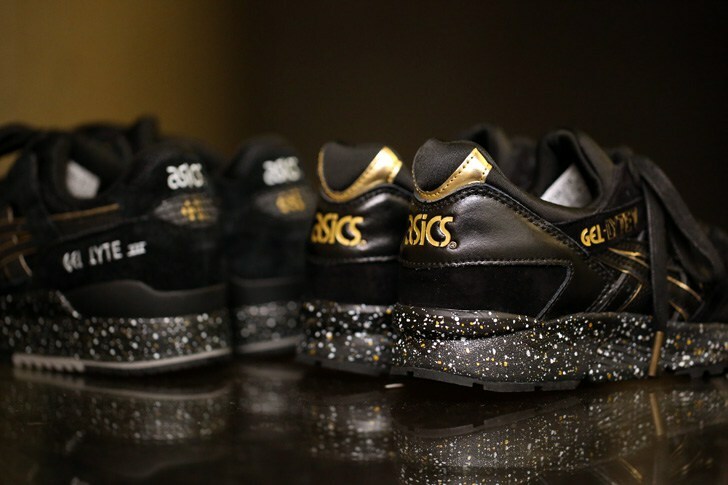 Atmos reprises its Gel Lyte III of old. 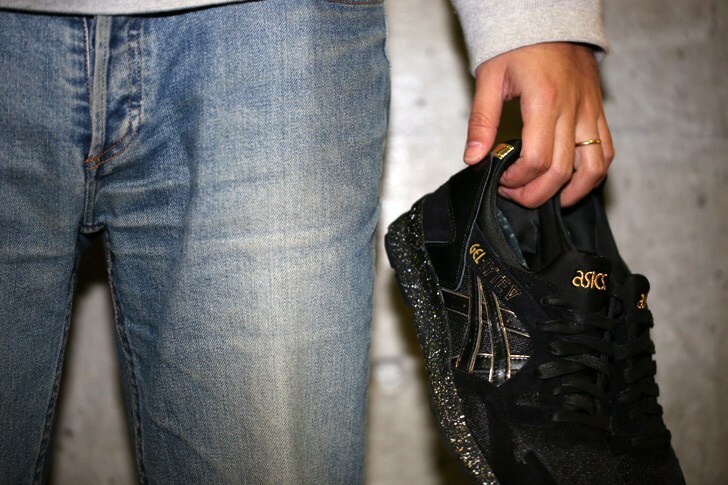 Remember the atmos version of the Asics Gel Lyte III that released back in 2011? 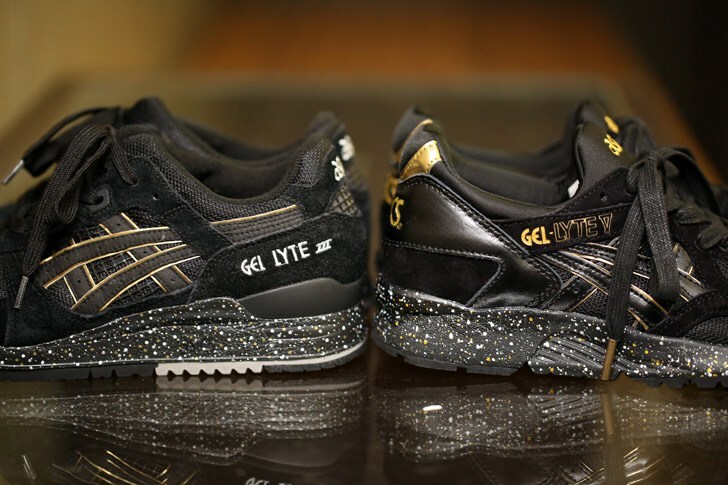 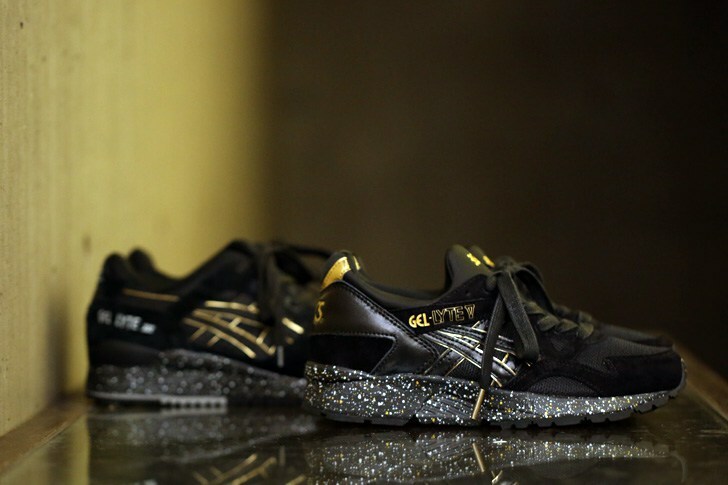 The Japanese sneaker shop is revisiting that black and gold look on its upcoming Asics Gel Lyte V.
The sneaker, shown for the first time here, has the same black base and gold speckling, although it has more leather to it than the Gel Lyte III. 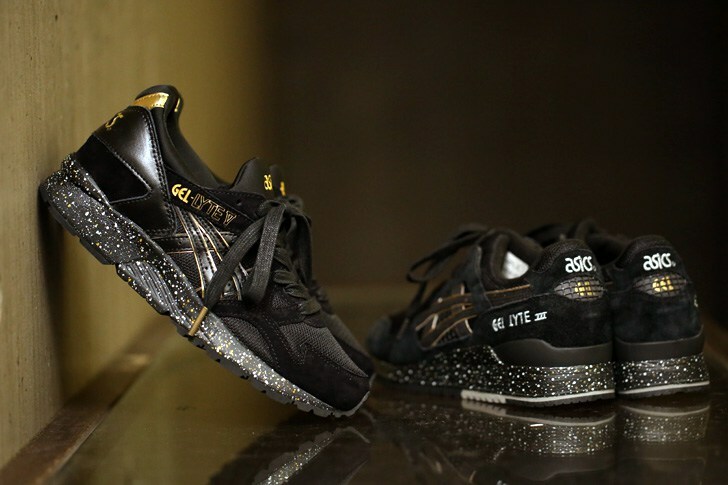 Atmos has had a busy year with Asics collaborations, having already put together pairs of the Gel Lyte V and the Gel Lyte III. 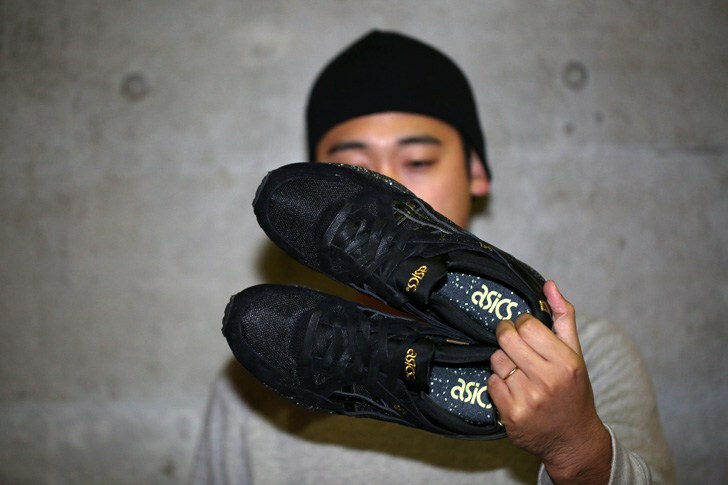 This atmos x Asics Gel Lyte V design will release on Dec. 19 in Japan. 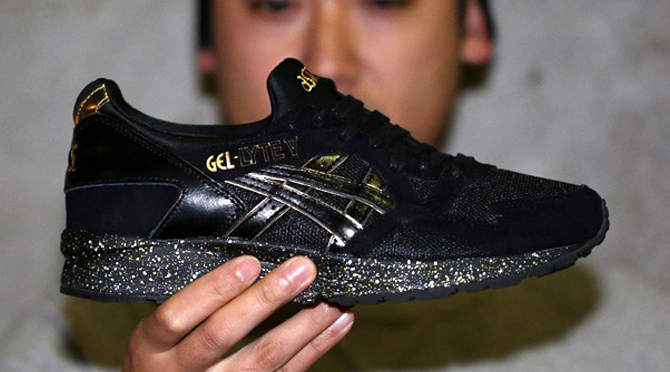 There's no word yet on a possible U.S. release.